These 2 Day or 3 Day tours are designed for guests seeking modern conveniences like thicker beds, even walkways and upgraded outdoor amenities for a budget price. Experience the lake in comfort from the back of your own private longtail boat with your own private guide. 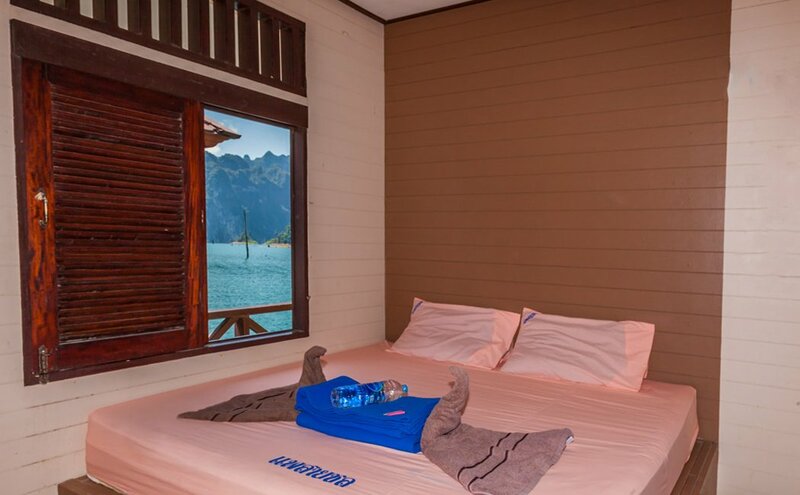 Some Modern Comforts bungalows on Khao Sok Lake have private bathrooms and fans, which we will book for you pending availability. 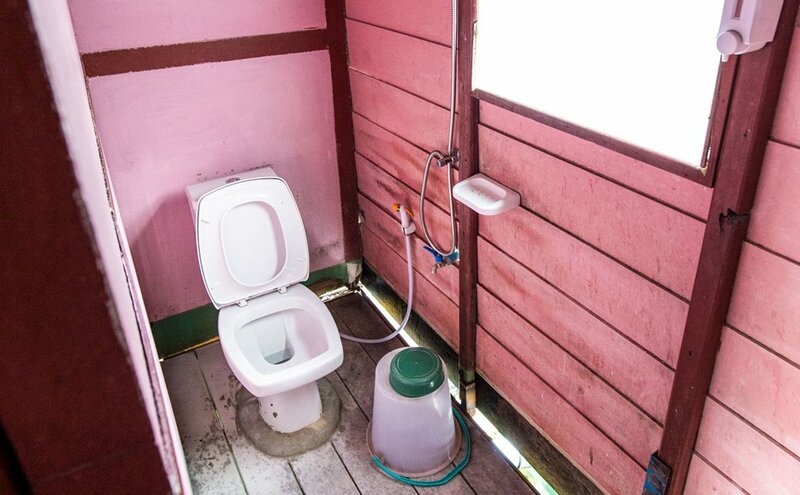 You can also expect to have electricity for a few hours in the evening, but no phone or wifi signal while you are on the lake. 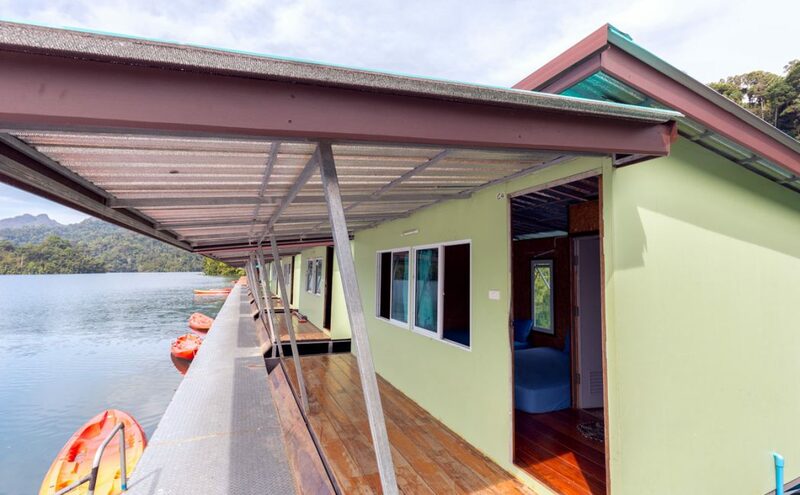 • Desire to experience the lakes’ spectacular views from the comfort of a sleeker modern raft house without the kind of frills that increase the price tag. Don’t be surprised if you make some new friends, especially on the weekends! 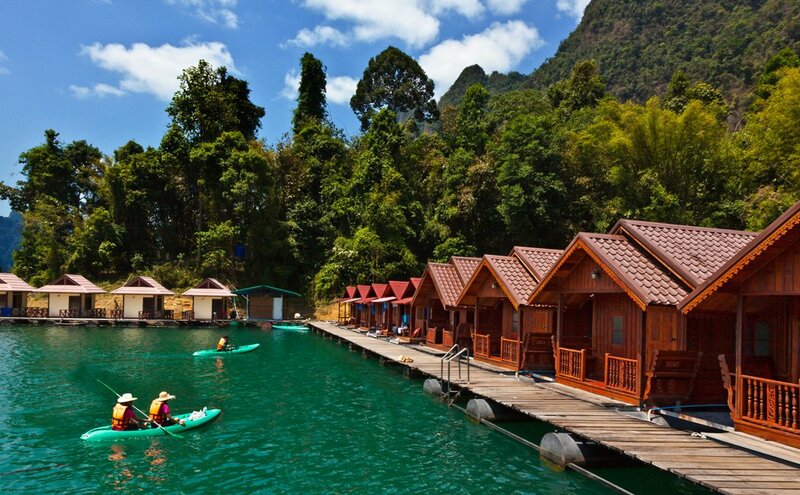 Modern raft houses are great for families or those looking for a relaxing visit to Khao Sok Lake with more comfort. 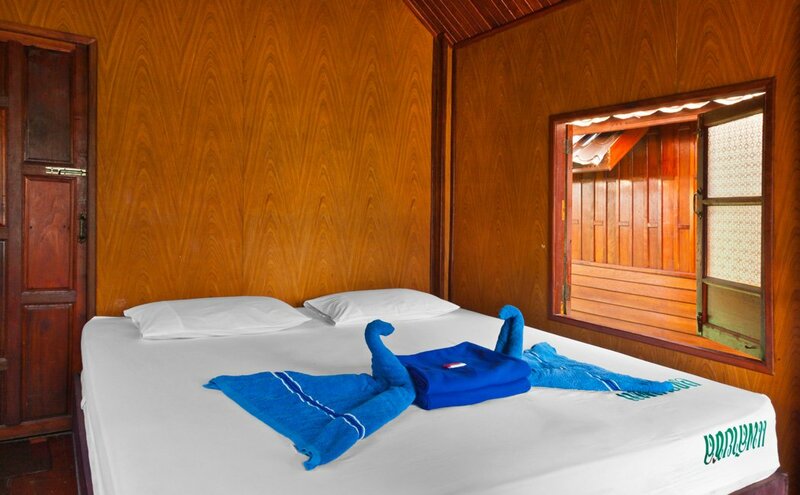 These more conveniently located floating bungalows are only about 45 minutes from the pier by boat, with more orderly walkways and rooms built of wood or concrete. 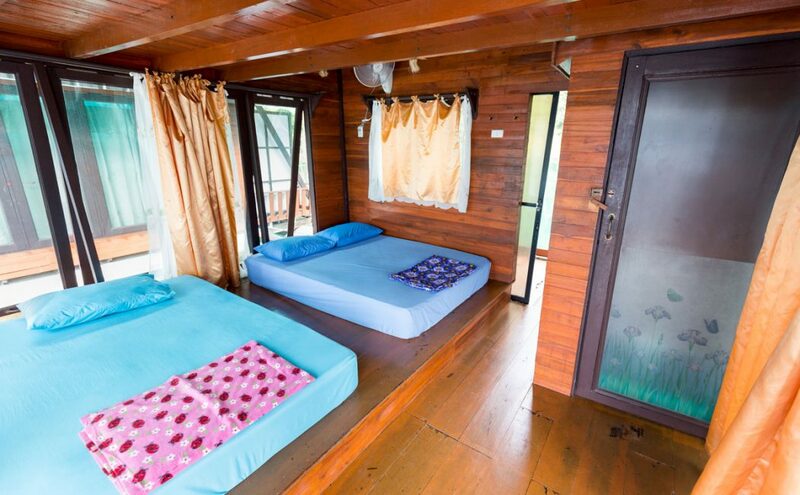 Some raft houses offer the options of fans and private bathrooms for an extra 400 baht per person. 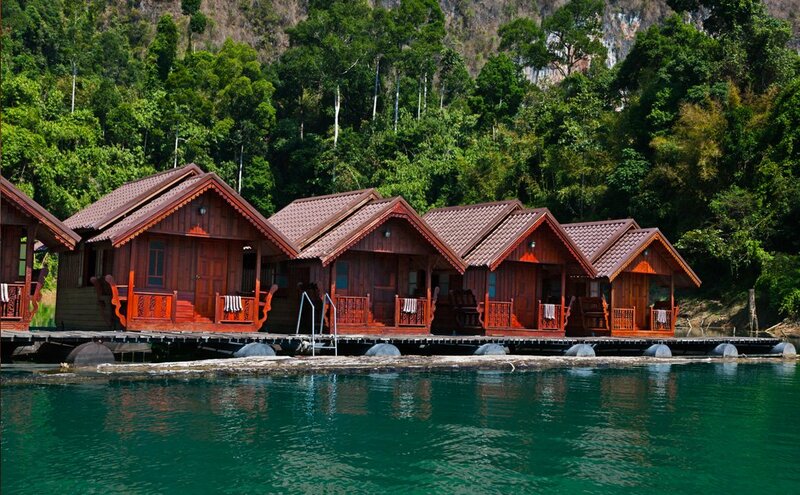 These bungalows have beautiful cliffs surrounding them as they are in the more narrow valleys of Klong Long. Due to growing interest from Bangkokians, these places certainly aren’t a secret anymore, but its popularity has done little to take away from the majestic surroundings of Cheow Lan Lake. Pass by Gui Lin scenic area, where you’ll have a chance for a swim and some photos with an incredible backdrop! 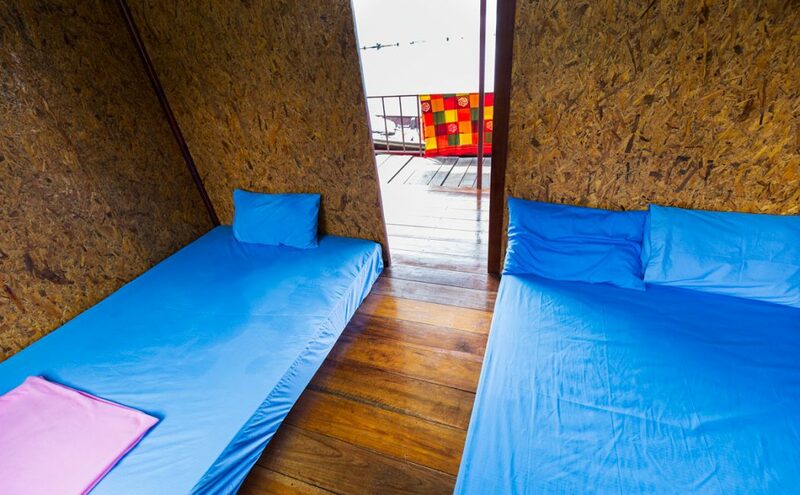 Check out of room and enjoy some free time for swimming, kayaking, reading, etc.